Digital marketing is certainly necessary in the modern business world, but it turns out traditional marketing methods are now more effective than ever. 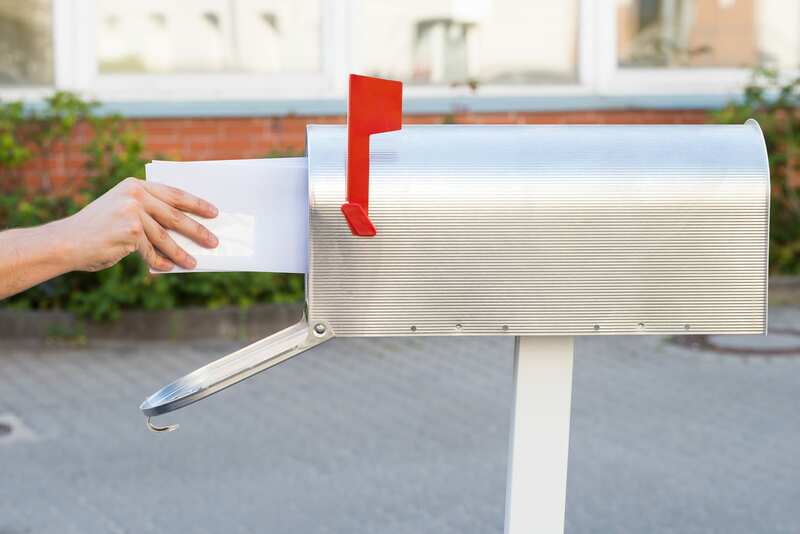 Direct mail marketing with postcards, letters, and other mailers delivered directly your your customers door is a simple, cost effective way to retain business and attract new customers. Without the experience, planning and executing a direct mail campaign can be overwhelming. There are a lot of factors. What’s the right delivery method? How can I create the perfect design? How do I determine my target audience? RTC has the answers to all your questions and more. We’re Lebanon’s premier direct mail service! Give us a call and get started on your perfect mailing campaign today. Ready to connect with RTC? 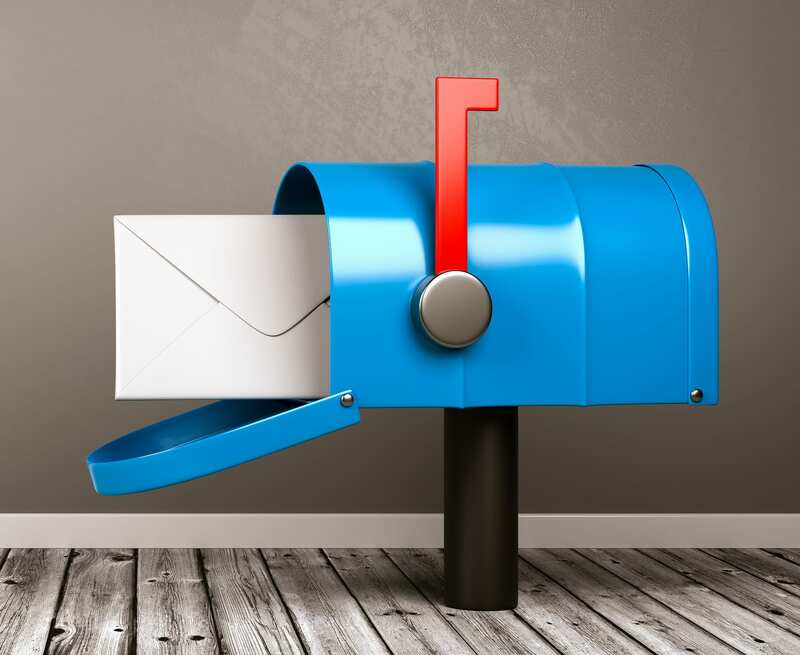 Let us show you how direct mail can help your business! When it comes to direct mail, we do it all. Every Door Direct Mail, EDDM, give businesses the power to target specific customer groups without using a pre-made mailing list. At RTC we can help you choose your audience based on age, income, household size, and even more specific specifications. We at RTC are the EDDM experts, and we want to use our expertise to guide your through the entire process from design to deliver. We will get your campaign to the eyes that need to see it! Saturation/Walk Sequence mailing lists are similar to EDDM in that they don’t require you to use a list of addresses and names in order to reach the perfect audience. Instead, RTC will help you target areas within Lebanon that have a high concentration of potential customers! Want to know how our designs will add to your Saturation/Walk Sequence efforts? RTC will take your next mailing campaign above and beyond the rest! When high level demographics just aren’t enough, RTC offers effective Targeted Mailing List services. You can reach new homeowners, mover, and even more specific demographics to show them the products and services you provide. It all starts with the optimal mailing campaign crafted by the experts at RTC. Whether you’re looking to reach return customers or acquire new business, RTC is the number one choice for marketing in Lebanon. Promote your products and services directly to the customers who need them the most with our direct marketing services. From purl generation and campaign tracking to EDDM and drip campaigns, we do them all. As a family-owned and operated business that has been serving Shoemakersville, PA and the surrounding areas for over 30 years, we’re committed to providing you with the highest standards of service. Contact us today to schedule an appointment.